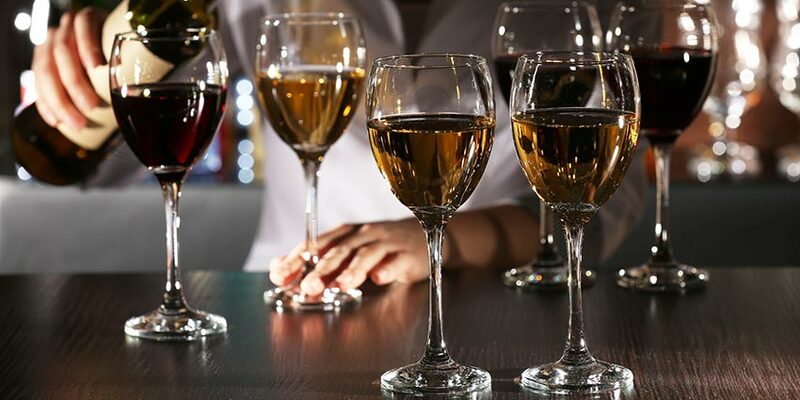 No matter if you are a newbie to the wine scene or consider yourself a pro, you have not truly mastered the art of drinking wine until you have a firm understanding on the various types of stemware. The type of glass you use goes far beyond whether you are drinking a red or a white. What’s more, the way you clean the glass can actually have an effect on how your wine will taste. 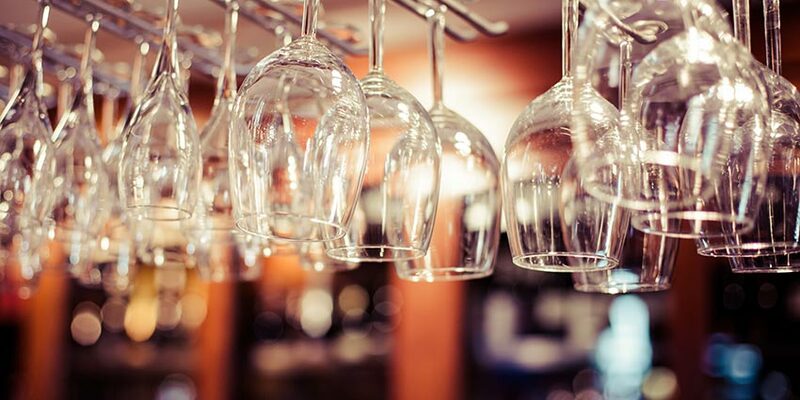 Here are the basics on what you need to know when buying, using and cleaning your wine glasses. 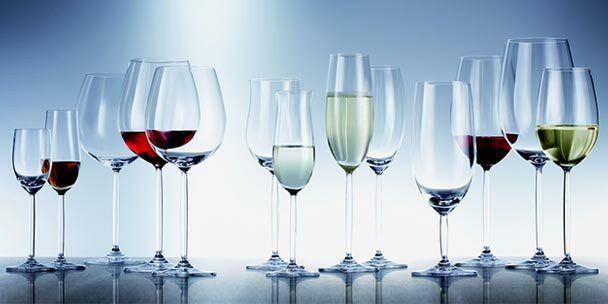 First, you can get stemware in a variety of materials, namely plastic, glass and crystal. Plastic is fine for those times you are drinking outside or in a space when glass is not permitted, but most people prefer to whiff their top notes from something a little classier. Using crystal is the popular choice because it sparkles and the stemware can be very thin, which for many people is more attractive. Glass, on the other hand, tends to be much more affordable and durable. The material itself can actually affect the taste of the wine, as crystal is porous and can absorb odors. Does size really matter? When you are talking about the glass’ bowl, it absolutely does. How big, wide and long the bowl is will directly affect the taste of your wine, because your nose plays a key role in your taste. Some glasses will better capture the aromas of a wine, triggering your olfactory sense and generating a more enjoyable drinking experience. A wide bowl will increase the surface area of the wine, which will encourage evaporation and contribute to the aroma. A narrower bowl will cause only a small amount of oxidation, which is key to enjoying delicate varieties of wine, specifically whites. Having a stem on the glass means the heat from your hand won’t transfer to the wine and influence the taste. A stemless glass, or tumbler, are simply less formal options. A tapered mouth on a wine glass will suspend the aroma and even prevent spills while you are swirling. A flared mouth will direct the flow of the wine toward the front of your palate, which is key for highlighting rich flavors and tempering acidity. Very generally speaking, you should opt for wide-bowl glasses for red wine, smaller, narrower bowls for whites, and tall, narrow bowls – like flutes – for champagne. There are specialized glasses that cater to specific grape varieties, typically used by sommeliers and connoisseurs. 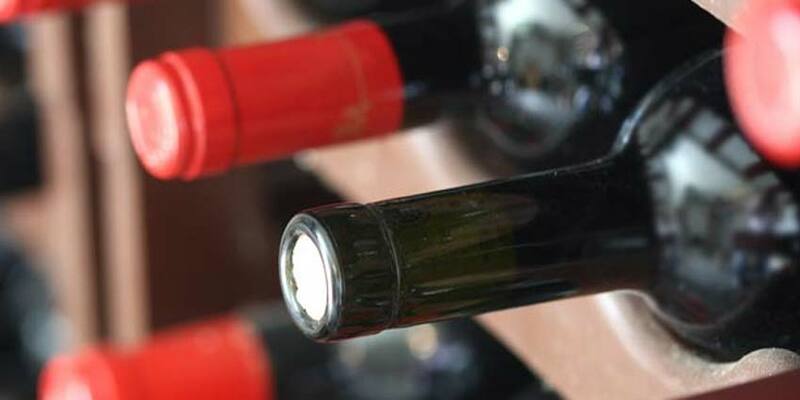 You can purchase wine-specific stemware by searching for the type you enjoy, such as chardonnay or cabernet. 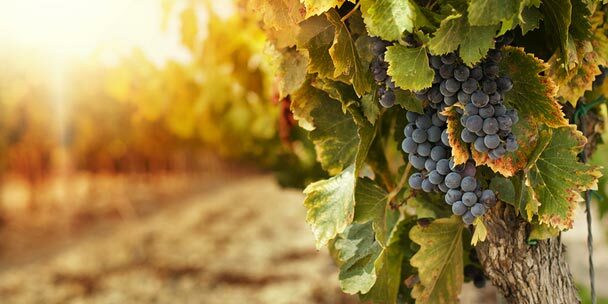 While you may simply say, “Bottoms up” and start drinking your pinot noir, many people see the value in unlocking the wine’s flavors through swirling. The stemware plays a key role in this process, as you need to know how to handle the glass. First, you should hold the glass by the stem and gently move it in a small, steady circle, moving the liquid up the sides of the bowl but never allowing it to reach the top. This allows oxygen to enter the wine and release its flavors. After swirling, you can smell the rich bouquet of aroma that swirling unlocks, which will contribute to the taste of the wine. After the fun of drinking wine comes the task of cleaning the glasses. Consider that if you have crystal stemware, you should use a fragrance-free detergent to keep the glass from absorbing smells. If you are not going to clean them right away, put water in the glasses so the wine does not evaporate and leave a stain. You should wash the stemware by hand using warm, soapy water and a soft, clean sponge. Delicately scrub the rim of the glass, where there is likely to be lipstick, as well as the stem and bowl where fingerprints tend to collect. You can sterilize the glasses in a mixture of a gallon of water and one tablespoon of bleach, if you choose to do so. Once you are through washing, you should dry the glasses immediately in order to prevent any water spots. It is also possible to put stemware in the dishwasher, but be warned that they are at risk of breaking if you do so. Be sure to space out the glasses so they will not clink with any nearby dishes and use a delicate wash cycle. Do not put the glasses through the heat cycle, and instead take them out as soon as the machine is finished and dry them by hand. 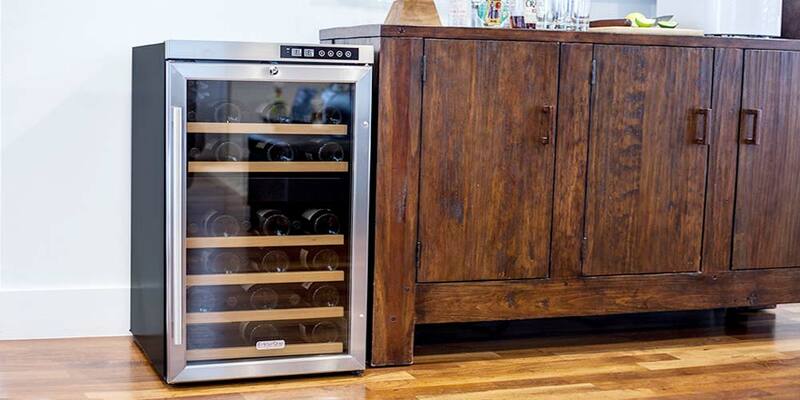 Proper storage is also essential for keeping your stemware in good shape. Many people simply put them in a cupboard, which is fine as long as you store them upright. Putting them bowl-down means you run the risk of chipping them. Give them enough space in the cabinet so they will not hit each other. You can also save the boxes they came in and store them in those when you are not using them. Keep in mind, however, that crystal glasses can absorb some of the smell from the boxes, which could end up contaminating your wine. A great option for storage is to purchase a rack, which provides an attractive look for your home and also separates the glasses naturally to mitigate the risk of breaks. You may find that no matter how you store them, your stemware will collect dust. Simply use a clean, microfiber cloth on them before you pour the wine. If you end up with a fairly large collection of wine glasses, you should take care to rotate them so you are not re-using the same pieces over and over again. Simply put glasses you just cleaned on the back of the rack or in the back of the cupboard to give the other stemware a turn. By following these tips, you can purchase the right stemware for your wine predilections and enjoy drinking for years to come. Thaks for the info on stemware.